I went to see my nephew Darrin Chitwood play basketball in Omaha. 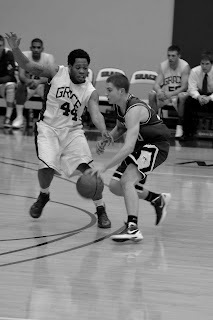 He plays for Ozark Christian College in Joplin, MO. 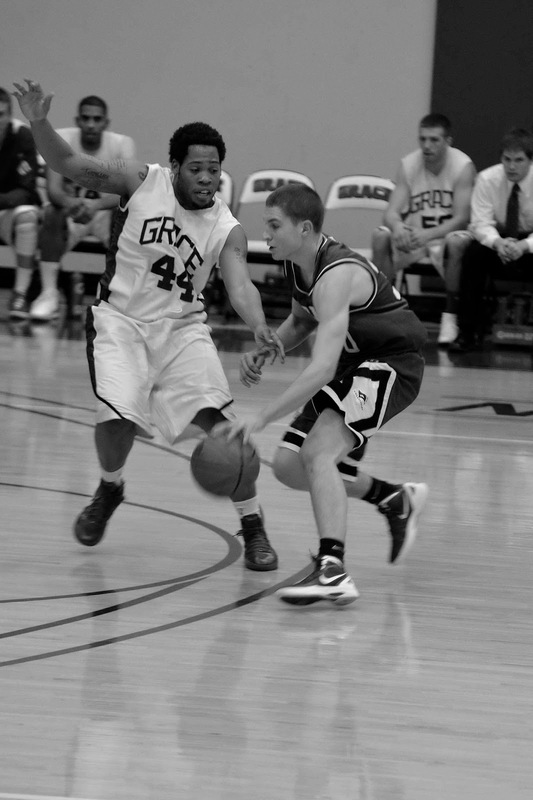 They were playing Grace University out of Omaha. We don't get to see Darrin play much because he is 6 hours away from us - but what a treat to have them in Omaha. Darrin is a good basketball player and a fine young man. He is currently studying to be a missionary. I am super jealous of him because this summer he will be working at Yellowstone National Park. So, you better find some great trout fishing spots - I plan on making a trip up to see you. Good luck with the basketball as well.